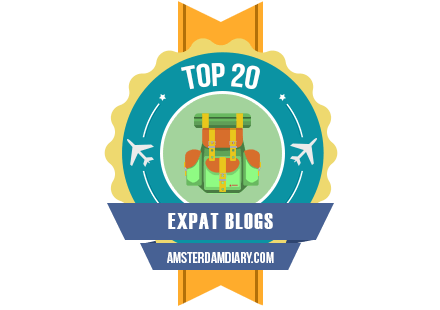 This blog has been nominated for the Expats Blog Awards! 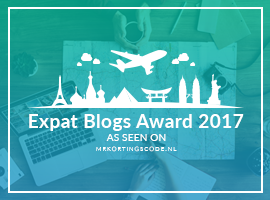 I’m really pleased to share with you that my blog, Expatsincebirth has been nominated for the Expats Blog Awards! 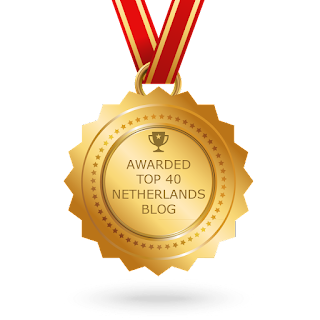 This is a great honour to be included together with other blogs, like DrieCulturen, Europeanmama, Tales from Windmill Fields, Adventures in Integration as well as many more. 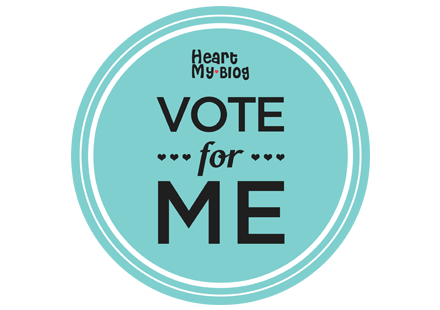 If you like my blog, you can help me by leaving a comment about my blogon on the competition site. Another way to comment is to click on the badge on the right, and it will take you to the main page of Expats Blog. My blog is among those from The Netherlands. There will be 3 awards – gold, silver and bronze – for every country, and the winners will be chosen in late December! Thank you, Janneke. I’m glad you like my blog. I follow yours and find it always very inspiring! I read this post completely regarding the resemblance of newest and preceding technologies, it’s amazing article.